Romanian MEPs from the Hungarian ethnic minority commented on Jean-Claude Juncker’s infamous Romania speech and claimed they don’t believe the commissioner intended to insult Hungarians or any other nation, but that he simply lacks political skill and historical knowledge. Jean-Claude Juncker’s words about the forthcoming Romanian centenary elicited a public outcry from Hungarians. The Commissioner told the Romanian President Klaus Iohannis that he considers the Romanian national holiday commemorating the unification with Transylvania to also be a European celebration. 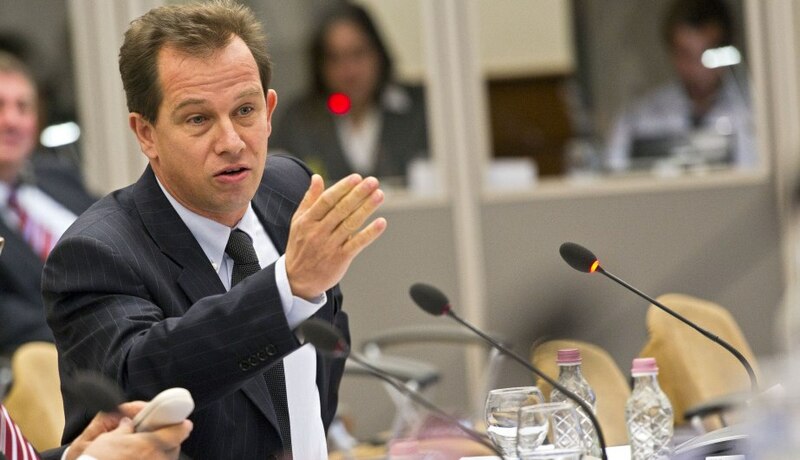 Csaba Sógor– a member of the Democratic Union of Hungarians in Romania and a Romanian politician representing the Hungarian minority in the European Parliament –addressed Juncker’s speech in a comment to index.hu. Sógor thinks that Juncker was really courting Romanian President Klaus Iohannis and didn’t mean to offend Hungarians. The Hungarian MEP doesn’t appear to have a particularly good opinion of the Romanian President. Despite the fact that Iohannis also has a minority background, Sógor thinks he undermines the implementation of minority rights in Romania. László Tőkés, Hungarian pastor and politician from Romania. 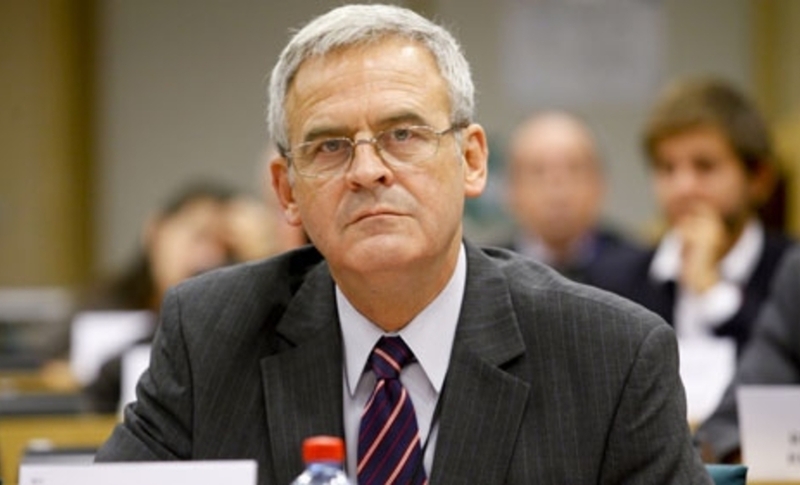 László Tőkés, another Hungarian MEP from Romania, warned the President that the Hungarian community in Romania could share the same fate as his ethnic group, the Romanian Saxons, did. The group practically disappeared from Transylvania due to the assimilations and anti-minority policies of the Ceaușescu era. Tőkés also urged Iohannis to defend Romania’s minorities in the centenary year of the unification with Transylvania.